The former Kerala Blasters forward, Michael Chopra, has been pursuing the AIFF D-Licence course at the Cooperage over the past week. 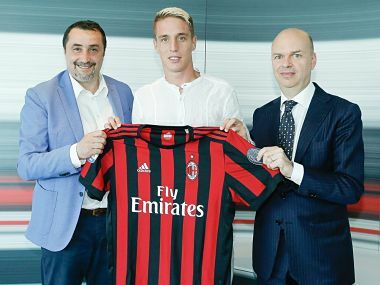 Andrea Conti becomes AC Milan's seventh recruit as the club look to rebuilt after finishing sixth last term. 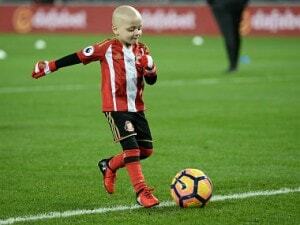 Lowery suffered from a rare form of cancer neuroblastoma and had of late been receiving palliative care at his home. 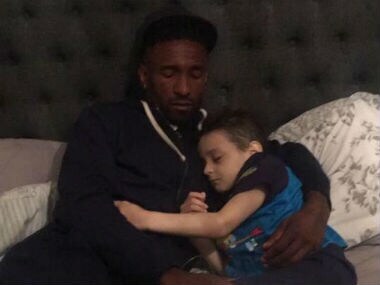 England striker Jermain Defoe visited best friend Bradley Lowery to say an emotional goodbye to the youngster on Friday after moving to AFC Bournemouth from Sunderland. 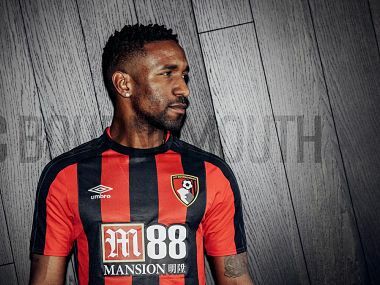 Defoe scored 19 goals, including in a club record 10 successive matches, during his previous spell at the then third-tier club on loan from West Ham United in 2000/2001. 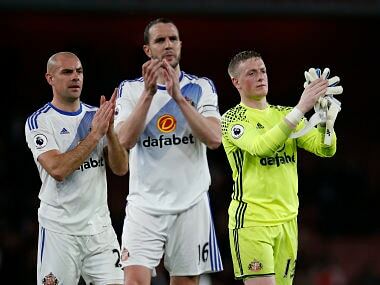 AC Milan on Friday announced the signing of mercurial Sunderland striker Fabio Borini on a one-year loan deal the Italian giants must make permanent at the end of next season. 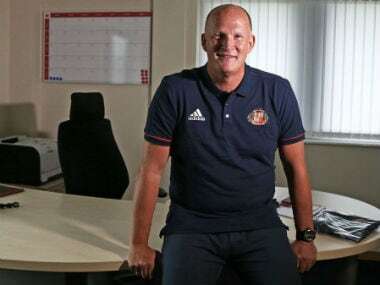 English club Sunderland signed Simon Grayson as their new manager on a three-year deal from fellow Championship side Preston North End on Thursday. 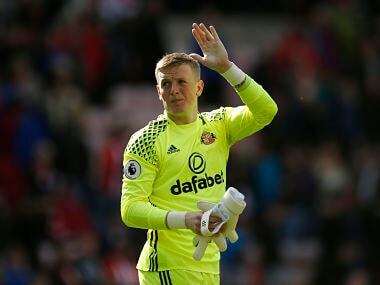 Pickford, who is in Poland with the England U-21 side, made 135 saves in the Premier League last season which may have impressed Everton manager Ronald Koeman. 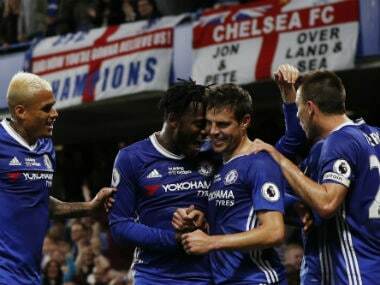 Chelsea earned 150.8 million pounds ($194 million) from the Premier League in the 2016-17 season while bottom side Sunderland were paid more than Leicester City got as title winners last year thanks to a new broadcast contract.